Do you like Tap the Frog? Share it with your friends. 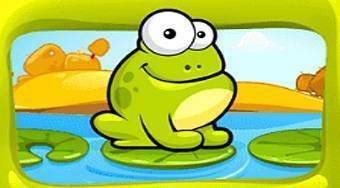 Tap the Frog - play with several kinds of mini games whose main character is a cute frog.